COLONELLE - Win gift voucher SEK 1000 at Colonelle. Follow @colonellestore on Instagram. 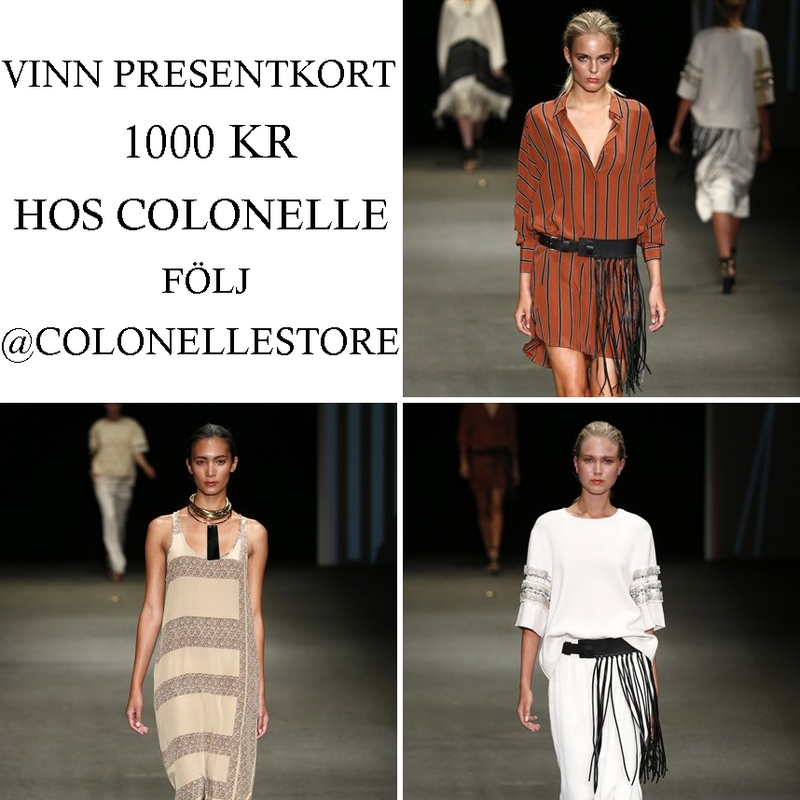 Win gift voucher SEK 1000 at Colonelle. Follow @colonellestore on Instagram. Win gift voucher SEK 1000 at Colonelle. Follow @colonellestore on Instagram. Winner will be drawn on March 31.